It's now officially the 4th Quarter and we have just 3 months left in 2018. "In the 4th Quarter, Be Your Own Hero." First, yes, it's clear I spent 7+ years of my career in Finance, thinking in fiscal quarters and writing investor reports! Second, so often we listen to messages from everyone else, get overwhelmed by social media, read TOO many health & wellness & nutrition & self-help books and ask our friends and colleagues what they think on this and that. At the end of the day, it all comes back to YOU. And what is best for your own personal circumstances, beliefs and goals. 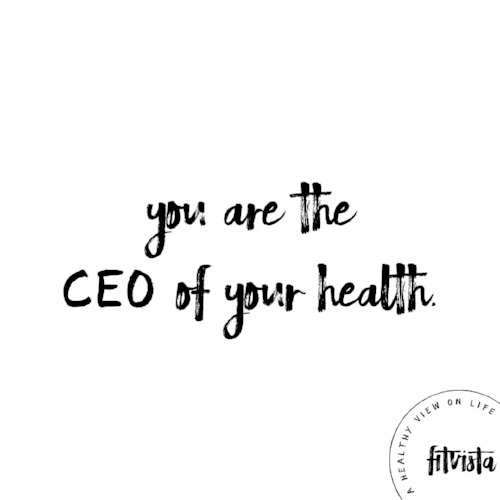 So, I challenge you, this quarter, how about you be THE BOSS of your own health? What about being YOUR own HERO? (Or Heroine, I totally get it). I teach my health coaching clients how to tap in to their intuition, listen to their gut, follow their own personalized nutrition plans, and rock smart and tailored workouts. Everyone is different and I want you to let the YOU in YOU shine through for the rest of 2018. How are you going to do that? Email me back and let me know! PS: I'm taking on two (maybe three) new clients in October. All of my best coaching clients have come via referral. If anyone you know is interested in optimizing their health and feeling like superwoman / superman, please send them to my referral page and they can set up a free 30-minute consultation.